November 24, 2017 – Tampa Bay, FL – Sun Country Cleaners, West Coast Florida’s largest Dry Cleaning, Laundry and Alterations service provider, proudly announces the return of Susan and Barbara McCarthy to Sun Country Cleaners. In 1980 when the McCarthy sisters started Sun Country they never imagined they would retire from the business and return three years later do what they do best. In 2015 Susan and Barbara decided it was time to explore other adventures in life and retired from Sun Country Cleaners. During their absence, the sisters remained up to date on the operations at Sun Country but felt an aching void that could not be satisfied. When presented with the opportunity to buy the company back in October of 2017, they jumped at the opportunity. Susan and Barbara have hit the ground running since returning in mid-October and are finding comfort being back with some of their original employees alongside them. “We’ve made customer service a priority such as bringing back same day service six days a week, we are known for outstanding service and turnaround time and have made that our promise once again,” said Susan McCarthy. “We are so grateful to have been blessed with the opportunity to buy back our company and once again lead our team. We can’t thank our customers enough for their unending support” said Barbara McCarthy. The community can look forward to quality garment care backed by a 100% Satisfaction Guarantee, Free Pick Up and Delivery, Eco-friendly, and Same Day Service provided 6 days a week, things the McCarthy sisters have always stood for. 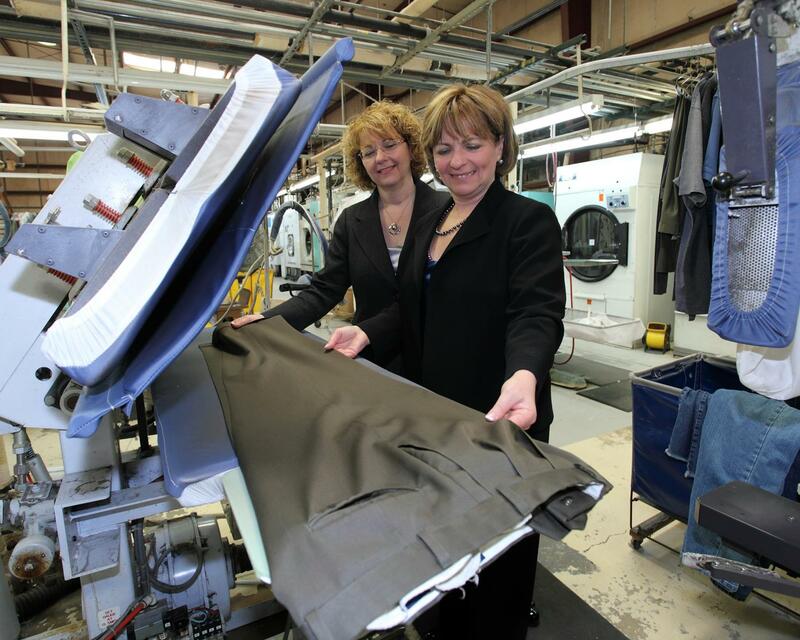 Sun Country Cleaners has 38 locations to date, but the McCarthy sisters back in the driver’s seat the organization expects additional growth.